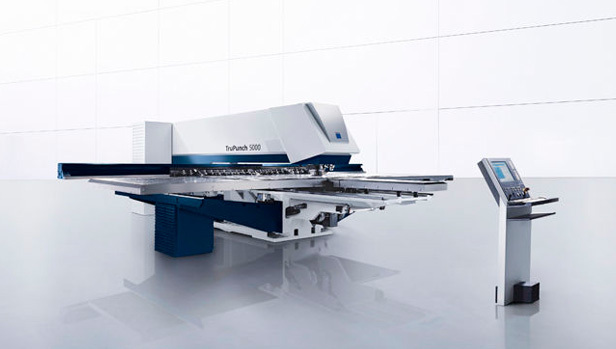 State-of-the-art and most powerful punching machine of the manufacturer Trumpf GmbH Germany, which ranks among the top manufacturers of such machines. The outstanding characteristics of the machine enable very fast and accurate production of the most complex products. 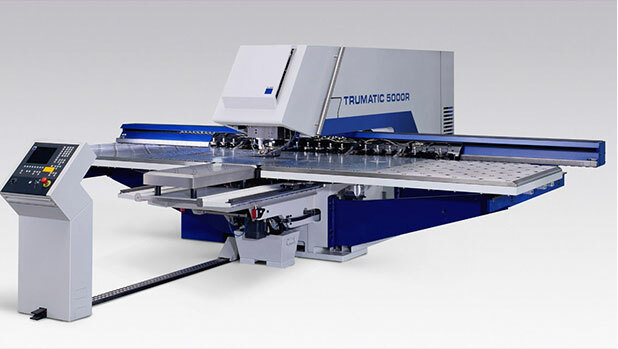 State-of-the-art and most powerful punching machine manufacturer Trumpf GmbH Germany, which ranks among the top manufacturers of such machines. 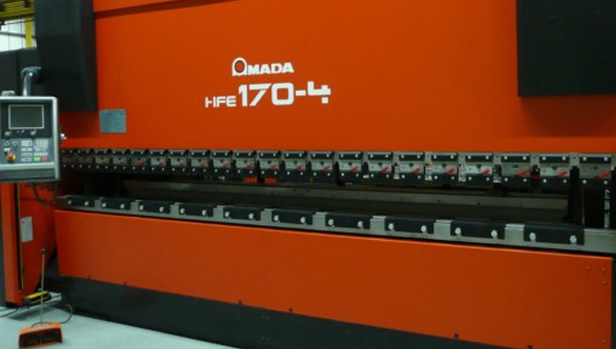 The outstanding characteristics of the machine enable very fast and accurate production of the most complex products. Electric bending machine enables extremely fast, and above all high-quality bending of products, which must be made in a very narrow tolerance field. Hydraulic bending machine, by which we can bend products to 4200mm.